Our June Newsletter is out now – there are a few brief details below and see HERE for full newsletter. 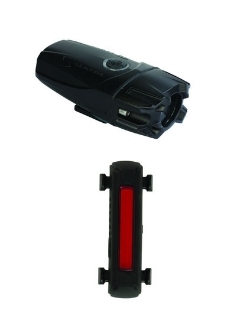 Visit our online store and pick up this commuter light set with a 20% discount. The pack consists of a USB rechargable 100 lumen front light (plenty bright enough to see where you are going or attract motorist’s attention) and a USB rechargeable 35 lumen rear light. 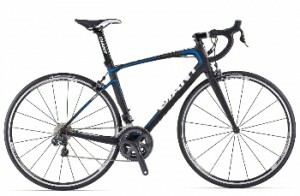 Giant’s endurance road bike smooths out the road. Ridden to a second place in this year’s Paris – Roubaix, the Defy is a competent race bike or all-day devourer of kilometres, on the roughest of roads. The model pictured has Shimano Ultegra Di2 electronic shifting but we have the Defy in 105 and Ultegra mechanical in stock as well. We are offering a 25% discount on the 3 Medium bikes we have on the showroom floor. If you ride a bike with a 54cm top tube, this could be your new bike.